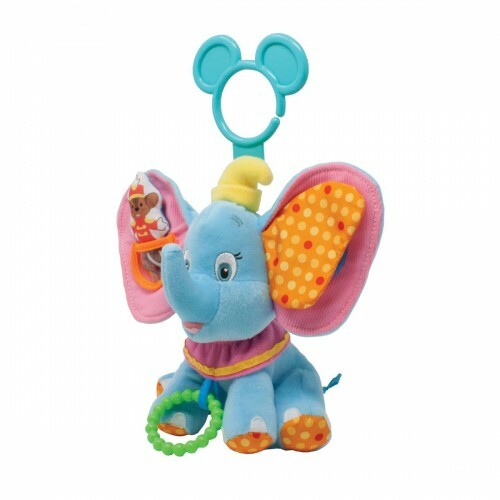 How adorable is this Dumbo toy? 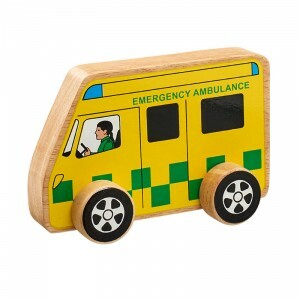 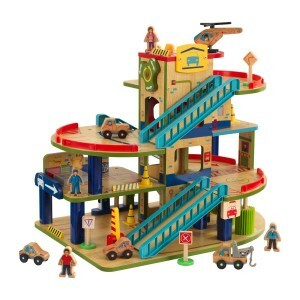 The perfect first gift for any baby. 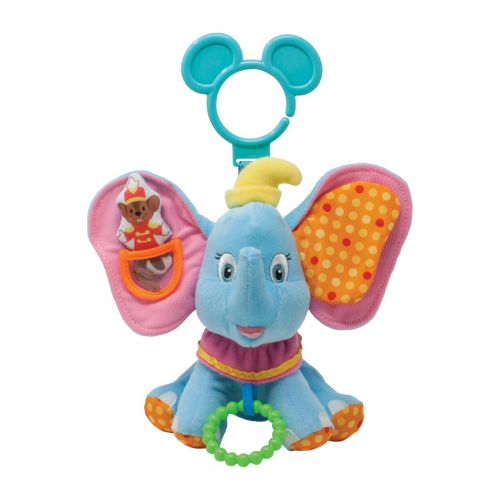 As the cutest elephant in town, the Dumbo Activity Toy from the Disney Baby Collection will be a firm favourite with babies of all ages.There is plenty to keep little ones entertained with this soft, cuddly and colourful Dumbo Activity Toy, whether at home or on the go. 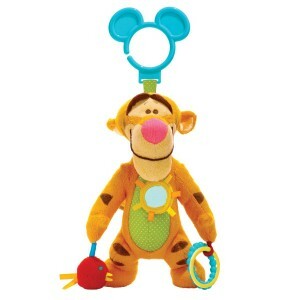 The features developed to encourage fine motor skills, stimulate baby's senses and comfort teething babies include crinkle fabric ears, textured hoop, and an internal chime. 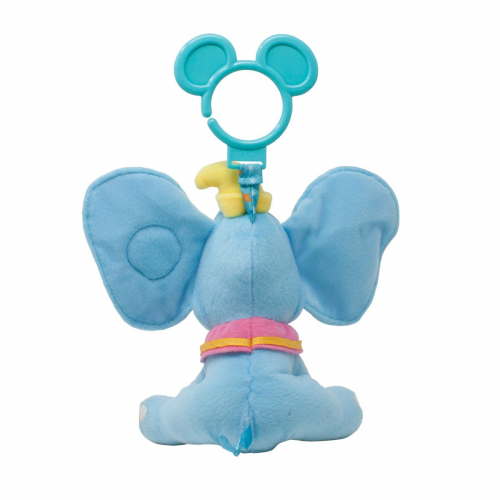 A little squeaker mouse; Timothy, Dumbo's friend, is tucked away in a pocket for baby to seek and the peek-a-boo mirror on Dumbo's ear will also bring a smile to baby's face.